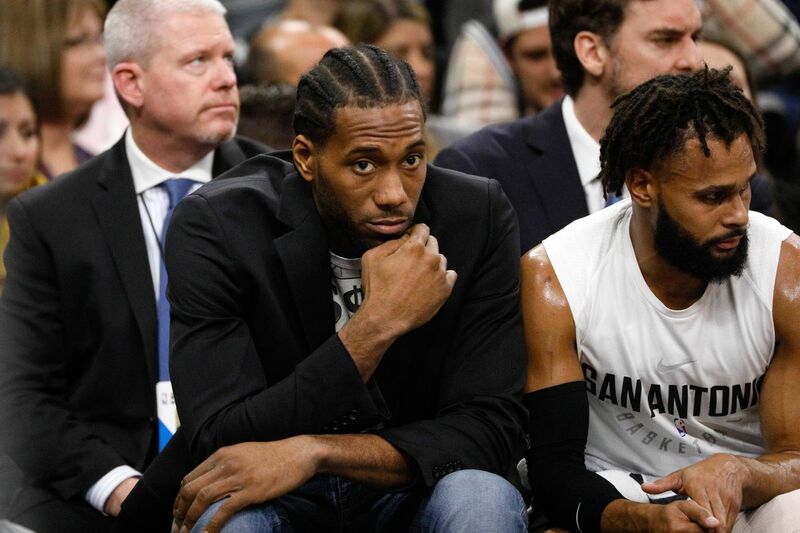 According to Adrian Wojnarowski, Kawhi Leonard is back at team facilities and is targeting a return some time in March. If Leonard was indeed to return in March then this season may not be so lost, and the Spurs could emerge into legitimate title contenders once again. Leonard has only played 9 games this season and has been incredibly quiet on his rehab process. 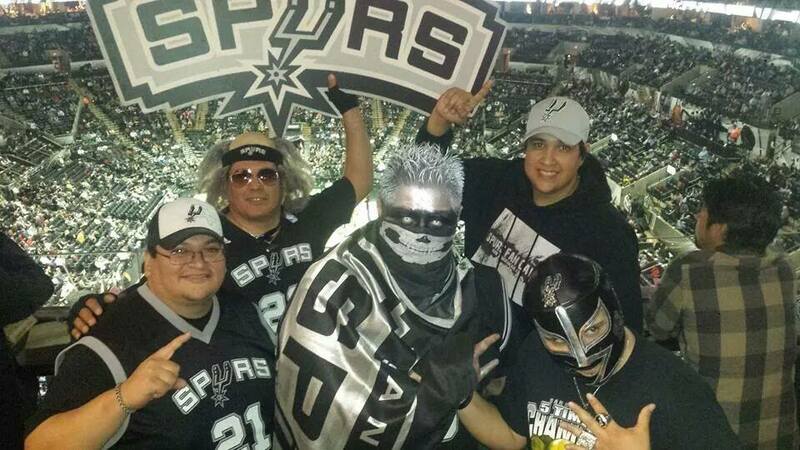 The Spurs are currently 36-25 and sit in the third seed in the Western Conference.